Legalization of marijuana has caused a lot of debates among every nation and its citizens. Although several arguments have been presented by people who are fighting for the legalization of marijuana, a vast majority of people still can’t grasp the concept of marijuana as an acceptable part of the society. One of the most prolific arguments that pros have been using is the beneficial marijuana effects to cure several illnesses and the similarities between the accepted and legal vices of some people such as alcohols and cigarettes. So far, people are slowly taking marijuana due to the efforts of those who continuously spread awareness and tirelessly promote the benefits of marijuana, not only in the medical-scientific field but also in the economy of one’s nation. A study conducted in 2015 reveals that 53% of millennial approves the legalization of the use of marijuana, supporting the fact that people have become more aware and more lenient in the passing of marijuana as legal in the future. Although what some of the pros are asking is only to decriminalize the usage of marijuana or the removal of using marijuana as a criminal offense, a lot still objects thinking that it will go through their beliefs and culture. Culture is one of the major factors in the restriction of the legalization of marijuana. It is common for people to refuse things they have known for long to be taboo or not part of their upbringing. They refuse to support what they thought is not part of the social norms and only adheres to the dogma of their cultural beliefs. Second is the ethical beliefs of people. 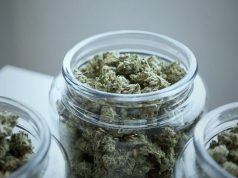 Although awareness about marijuana’s benefits has been spread around, other people still believe that marijuana can still impose more danger than use in the lives of the majority. The third is the intervention of the private companies specifically the pharmaceutical companies for marijuana will offer an alternative medicine to some of the most expensive ones manufactured and marketed by these enterprises. What the government failed to comprehend is that a fight against people who uses marijuana as medicine will be deemed unsuccessful. Individuals who use it would find and use it no matter the decree is, so instead of wasting money on campaigns about banning it; these benefits for our economy can help shed more light on the issue. Legalization of marijuana can lead to the solution about addiction and crime-induced by it. 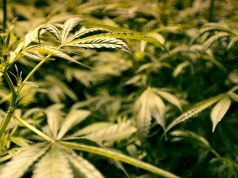 According to report in the UK, legalizing marijuana could lead up to £6.8bn annually. It could also lower down criminal justice costs and save an average of £50m of taxpayers’ money annually. It also means that legalization of studies and further research of the benefits of marijuana in our society. Marijuana is considered as a cheap alternative to other expensive medicine. If all the studies and research are halted because possession of one is considered a criminal offense, we won’t have certain facts about its medicinal benefits and its beneficial properties. A cheap alternative for expensive medicines would catapult to good savings for medical expenses. Research says that 16% of medical costs is due to the medicine and these doctors are supposed to be costly. Just imagine how much one can save if the majority of the medical cost is made up of cheap drugs. 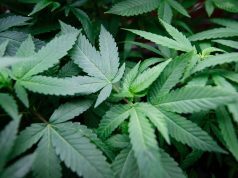 The demand and supply of marijuana is going to be regulated, and authorities will be able to monitor its movement once it is legalized. This means that there is no reason for it to be hidden, so it is more convenient for the regularization and implementation of what is deemed acceptable in the society. 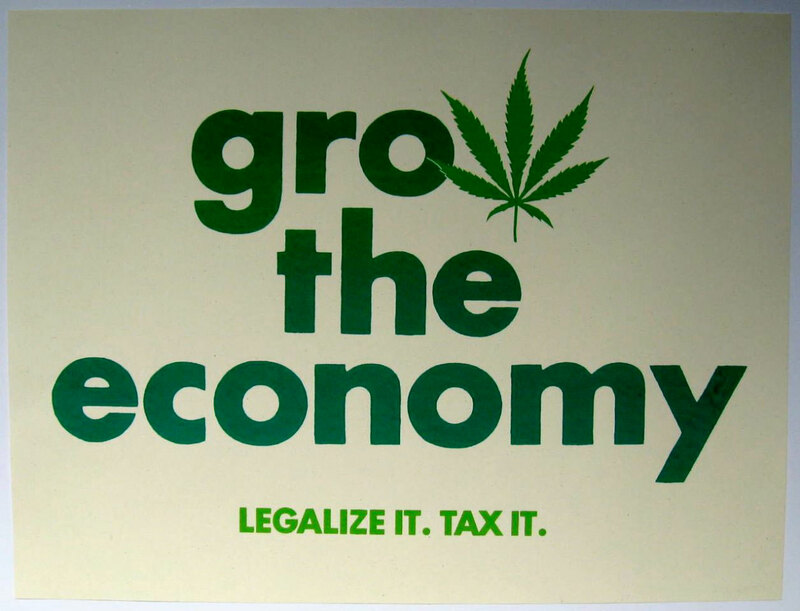 Marijuana legalization means that the government can put a levy on it just like the alcohol and cigarette. Since the marijuana industry would be projected to have a high demand, the tax that will be coming from it would expect to be doubled in size within the year of promulgation. With the woes of people asking their government to legalize marijuana in their country, the world is starting to realize that sometimes, you have to put your cultural beliefs aside if it is for the betterment of your country.